9572 Forest Hills Rd. / 4007 E. State St.
Bring your cool ride (car, truck, motorcycle-old or new) to Cruise around the track at the Rockford Speedway. Participate in the burnout contest. At Noon, Cruise to Don Carter Lanes for a car show. Trophies given to the top 60 vehicles, plus best in each class. At 4pm, Cruise around the Miracle Mile on your way home. Proceeds from this event help support the Miracle Mile Safety & Beautification programs, plus Vietnam Veterans of America. 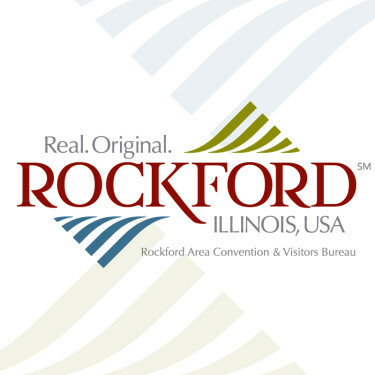 Rockford Speedway - 9572 Forest Hills Rd., Loves Park, IL 61111 - Rockford Speedway is at the intersection of Forest Hills Rd. and Rt. 173. Exit I-90 at IL 173 and go west to Forest Hills Rd.-------------------------------------------Don Carter Lanes) - 4007 E. State St., Rockford, IL 61108 - From North: I-90 South to Business U.S. 20 Rockford (E. State St.) West on State Street to 4007 E. State Street. -- From South: I-39 North to Alternate Rte. U.S. 20 East to I-90/I-39 West on I-90 to U.S. Business 20 Exit. West on Business 20 (E. State St.) to 4007 E. State Street. -- From East: West on I-90 to Business U.S. 20 - Exit West on Business 20 East State to 4007 E. State Street. --- From West: U.S. 20 East to Alternate U.S. 20 Bypass. East to I-39/I-90 West to Business U.S. 20. Exit West on Business 20 (E. State St.) to 4007 E. State Street.